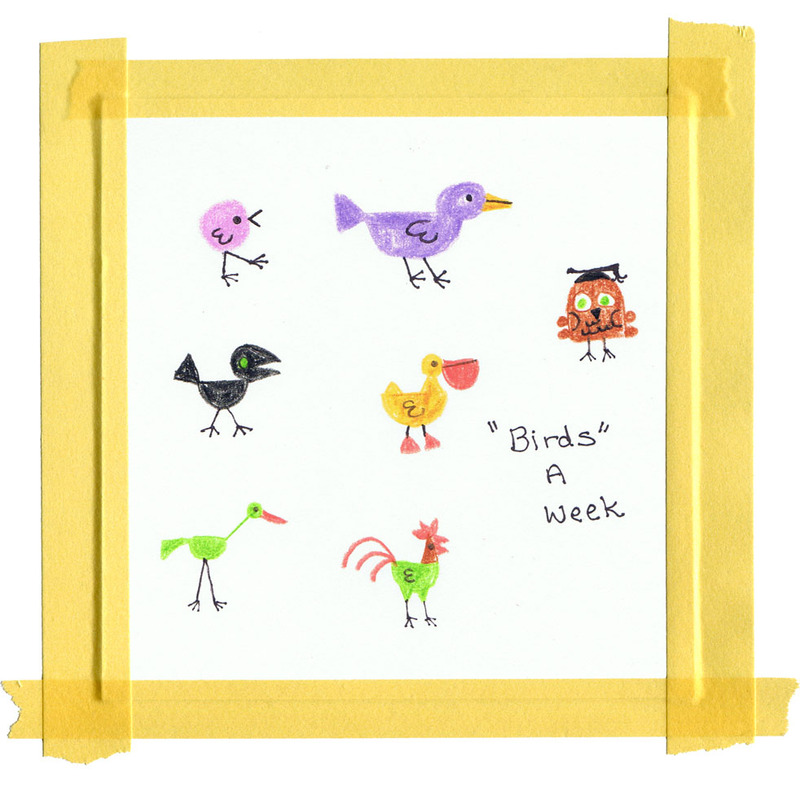 This bird a week challenge is really turning out to be a challenge of endurance! We are halfway through the year, and I am determined to make it to the finish :-). If it’s not obvious, (L-R, T-B): chick, purple bird, owl, crow, pelican, green bird with long neck, and a rooster.